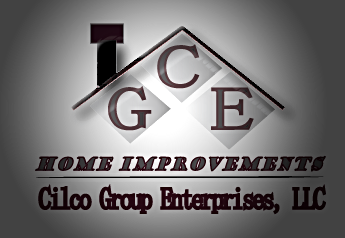 Cilco Group Enterprises, LLC is an exterior/interior home improvement company servicing Morris/Essex/Union counties in New Jersey. We offer various exterior/interior home improvement services. 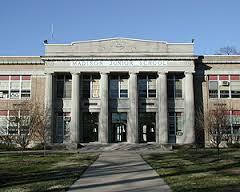 To learn more about the services we provide please view our Services page. If you want to discuss your specific home improvement needs or plans for an upcoming project, please contact us online at Home [email protected] or by phone at 973-332-4520. There is no job too big or too small at Cilco Group Enterprises, LLC. 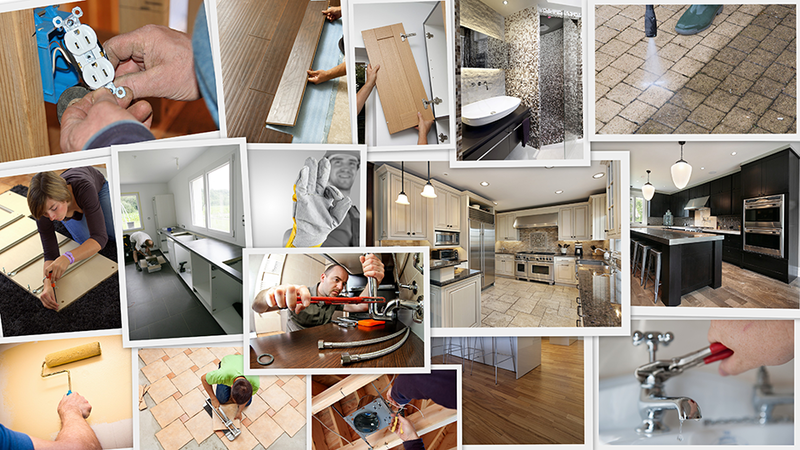 At Cilco Group Enterprises, LLC our mission is to provide world class service along with high quality craftsmanship. Cilco Group Enterprises, LLC is committed to giving back to the community. 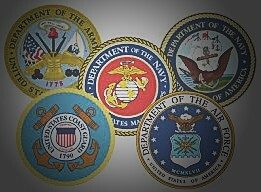 We are in the process of establishing programs to assist the elderly, our military personel as well as the public eduction system through our pay it forward initiatives. Please check back soon for updates.